Disembark and transfer to the airport for your flight to Porto. Tonight enjoy a warm welcome reception on board. 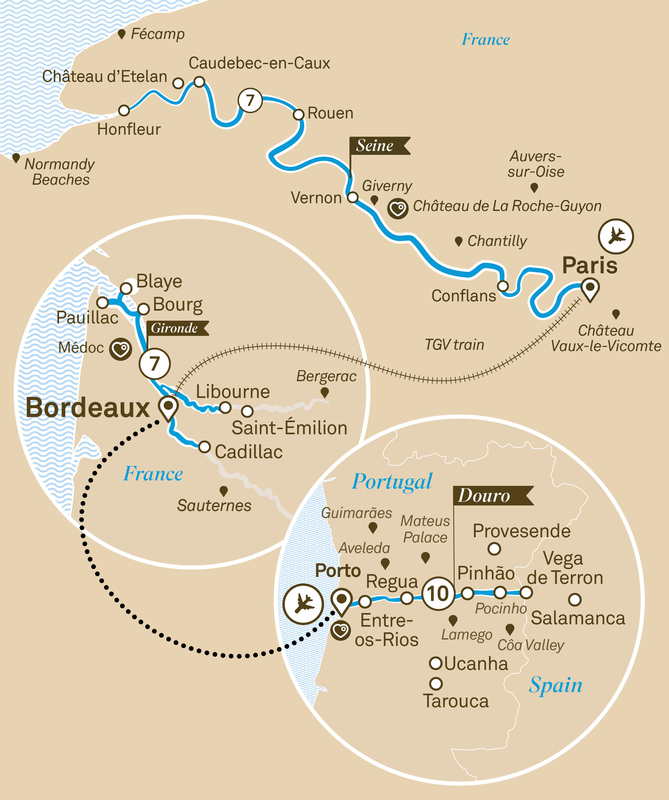 Explore Portugal, Spain & France on the ultimate 31 day journey. See the sights of Spain and enjoy two luxurious river cruises through Porto & Bordeaux.